Thera Wise Ointments: Targeted Skin Treatments That Work! Thera Wise is a family business making natural and plant-based medicinal ointments in Vancouver, B.C. Warren Brander, Thera Wise's founder, recognized a need to improve conventional over-the-counter ointments, most of which are still petroleum and petrochemical-based, and combined his cosmetic science training and background in Traditional Chinese Medicine to develop Thera Wise's line of ointments. 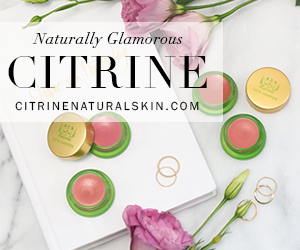 The line consists of five ointments: SHO Skin Healing, Ac+ Acne, VpR Vaporizing, DpR Diaper, and HmR Hemorrhoidal, all of which are vegan and cruelty free, Health Canada NHP approved, and made in Canada from pure plant-based extracts, prebiotics, and natural oils. I had the opportunity to test out two of the ointments and I'm excited to share my thoughts on them. 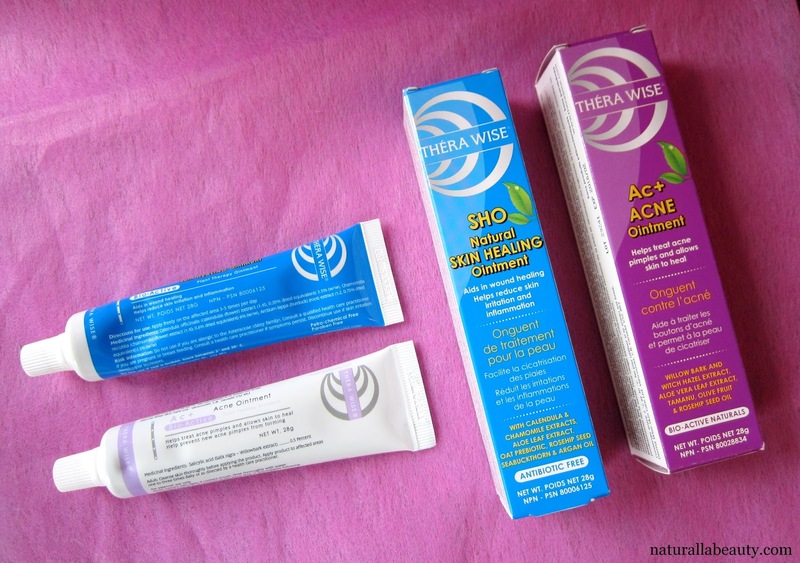 I've also teamed up with Thera Wise to give some ointments away on Instagram, so make sure you head over there after the review to enter. Of Thera Wise's five ointments, SHO is probably the most multi-functional. Intended to treat multiple skin ailments, it helps heal wounds, reduces skin irritation and inflammation, and works on everything from cuts and scrapes to rashes, bruises, sunburns, and eczema and dermatitis. There are a lot of skin balms and ointments out there, but the ingredients in the Bio-Active Skin Healing Ointment really stood out to me. SHO features concentrated calendula, chamomile, and burdock root -- potent anti-inflammatory botanical extracts that target irritated and itchy skin, minimize scarring, and reduce swelling. The ointment also includes oat beta glucan, aloe vera, olive squalane, shea butter, and rosehip, sea buckthorn, and argan oils to improve skin immune function, soothe and repair compromised tissue, and generally speed up the healing process. Tea tree oil also adds antibacterial and anti-microbial properties to the mix. I've been using the Skin Healing Ointment for about a month and half now and while I -- happily -- haven't had much opportunity to test it on cuts or wounds, I can say that it works very well on dry, itchy, and irritated skin. We've had a few serious cold spells here and the Skin Healing Ointment is what I've been reaching for to treat my poor wind chapped face after walking the dog on those -10°C or colder nights. It does a fantastic job both soothing and reviving the skin. I've also used it numerous times on dry cuticles and it's wonderful there too. The ointment sinks in right away, instantly smoothing and softening the skin, and it doesn't leave behind any kind of film or oily residue. The ingredients list is what first caught my eye, but the actual performance is what has had me coming back to the ointment over and over these last several weeks. I don't deal with a ton of acne or breakouts anymore, but I do still get the occasional pimple. 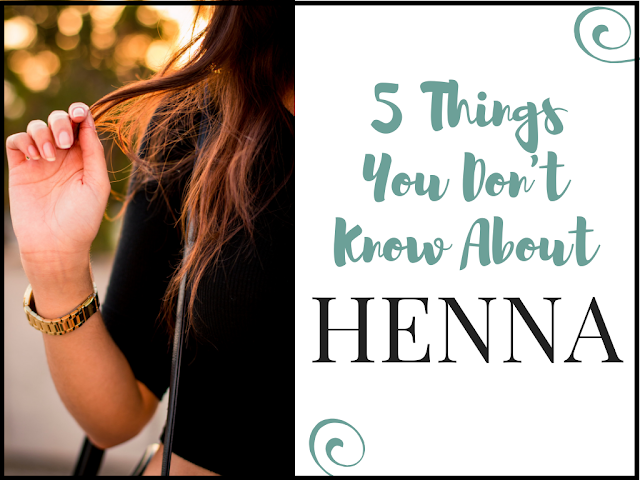 Plus, I'm pretty sure everyone can benefit from having a great spot treatment on hand! The Bio-Active Acne Ointment is a supportive ointment that helps reduce swelling and inflammation caused by acne or blemishes and provides gentle but effective antibacterial benefits without compromising the skin's natural defenses. 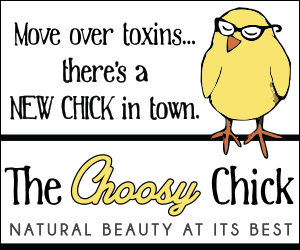 It uses a low dose of salicylic acid (0.5% compared to the 2% found in most acne treatments), naturally sourced from willow bark extract, and an olive wax base that allows the skin to breathe and function normally under the ointment. 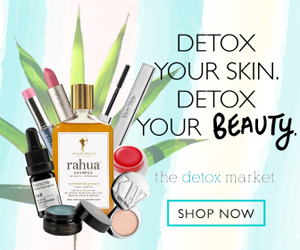 The ingredients also feature popular acne fighting witch hazel and tea tree oil, cooling peppermint oil, soothing aloe vera and oat beta-glucan, and reparative tamanu oil -- a particular favorite of mine. The ointment also includes alpha lipoic acid, an antioxidant that actually suppresses inflammation on a cellular level to minimize scarring and prevent collagen breakdown, and alpha glucan oligosaccharide, a prebiotic that stimulates the "good" bacteria on the skin to improve the skin's natural defenses and barrier function, leaving it less susceptible to the "bad" bacteria and pathogens that contribute to acne. A lot of acne treatments can be overly harsh and aggressive, but Ac+ opts for a noticeably gentler approach. When using the Acne Ointment, I found that swelling and redness was visibly reduced and pimples healed quicker. It's not an instant miracle worker, but in helping blemishes heal more effectively, it leaves you less likely to end up with long term effects like hyperpigmentation and scarring. Pimples and blemishes do heal a little faster and, if caught early enough, the ointment can stop them from forming entirely, or at least help keep them small. I noticed that any leftover marks post-breakout faded a lot quicker too. I like the more holistic approach that gently addresses active blemishes, while also offering skin-healing and nourishing ingredients that help improve overall skin function, hopefully minimizing future breakouts before they even occur. 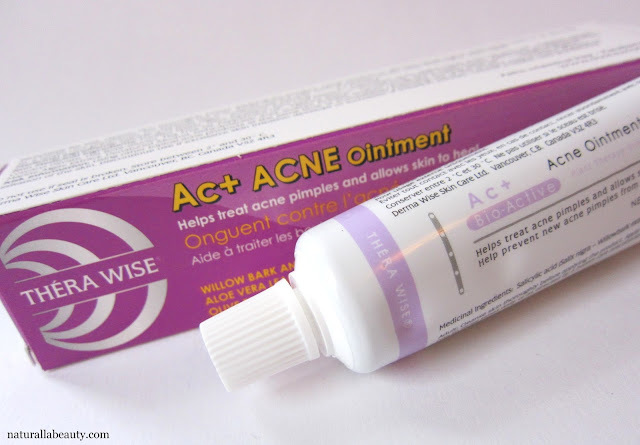 Ac+ feels a little more emollient than the Skin Healing Ointment, but it rubs in easily too. 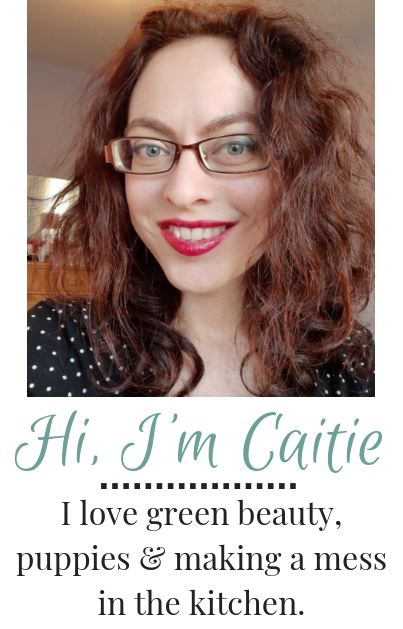 I haven't had any problems using it during the day or wearing it underneath makeup. 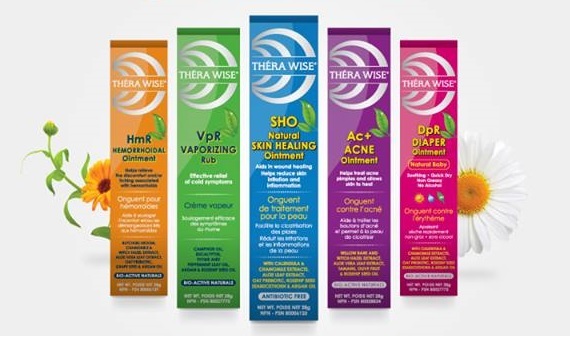 Thera Wise's ointments have stellar ingredients and the products work incredibly well too. 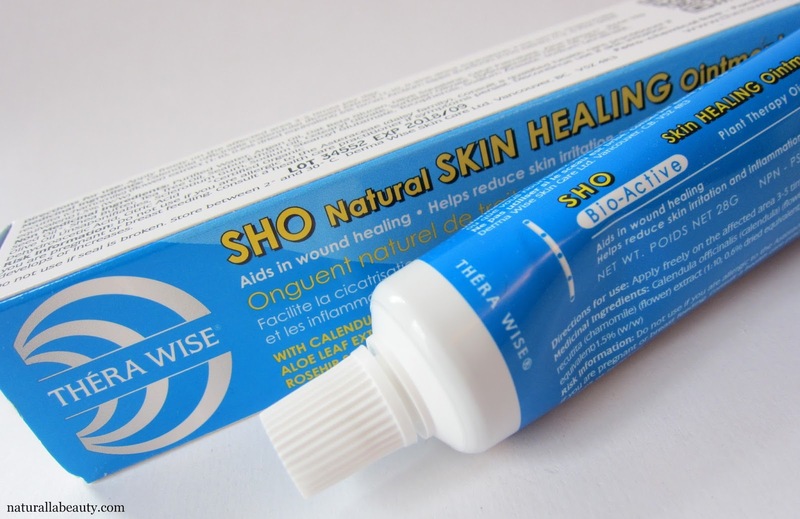 The SHO Skin Healing Ointment is multi-functional and would be a great addition to any medicine cabinet or first aid kit and Ac+ is wonderful for treating acne and blemishes in a kinder, gentler, more holistic and skin-friendly way. Enter the giveaway to try them for yourself! I've teamed up with Thera Wise to give away two ointments -- winner's choice! -- to three lucky Instagram winners.